A job advertisement is the first communication between you and your potential employer. The job description listed in the job advertisement tells you whether or not you have the skills required to perform the job. But a job advertisement is much more than that – if you know how and where to look. You are already customizing your resume based on the requirements. If not, check out this article on how to do that. In this article, you will see how to decode hidden hints within the job advertisement. We’ll be using the job advertisement ‘Conference Producer and Content Writer’ to highlight these hidden hints. Who are we? We’re XXXXX. In return for all of the above we’ll give you an office full of banter and good humour, We live by our values excellence, integrity, enjoyment, teamwork, customer focus and creativity. If you are comfortable with all of these, then you’re probably right for us. Your manager will support and train you and you’ll get a mentor to turn to for all the little questions. We’ve got a super convenient Wynyard based office that houses our team and our team mascot, Scooterdog. Did we mention, must love dogs. We believe in flexibility so if you need that, it’s ok by us. Go on. Apply. You won’t regret it. If the job advertisement is for a ‘Conference Producer and Content Writer’ and your current role is that of a ‘Communications Officer’, call yourself a Content Writer because that’s what the hiring manager is looking for!e. Customize your resume to highlight all the roles similar to the one you are applying for by using the same words as the job advertisement. It will help your resume to stand out better. Remember: Inform your referees that you may be adapting your job title to suit the role you’re applying for! This may not seem important, but consider the fact that the HR manager is likely to receive tens, if not hundreds, of applications for the advertised role. Adding the Job Number of the role you are applying for in your email, cover letter, and even the file names, helps your application stand out. Remember: Also add your name, date, job title and document title to your file name! If you note that the location is quite far, or not easily accessible, from your residence, just list city i.e. Melbourne, VIC and not your address. If you apply for a role 50KMs away, the hiring manager may reject base on location. If you email your application a day before the deadline, technically you have submitted your application before the prescribed deadline. However, research shows that applications submitted within the first few days of job advertisement have a higher chance of getting interview calls. The idea is simply to get your application in before the hiring manager is overwhelmed by the response. An emerging trend in job advertisements is that the language mirrors the company culture. Companies, where the work environment is relaxed and dynamic, tend to use a more casual language when creating their job advertisement. Try and mimic the tone of the job advertisement in your resume and cover letter. This gives the potential employer a strong non-verbal clue that you are a good fit for the company culture. Read between the lines. In the sample above, phrases like multi-tasker, tight deadlines, quick study all indicate that time management is important for this role. You will find that in every job advertisement there is a recurring theme of certain skills are that are most important for the role. Identify those and highlight them in your resume. For more information on how to address the key requirements, check out this article. 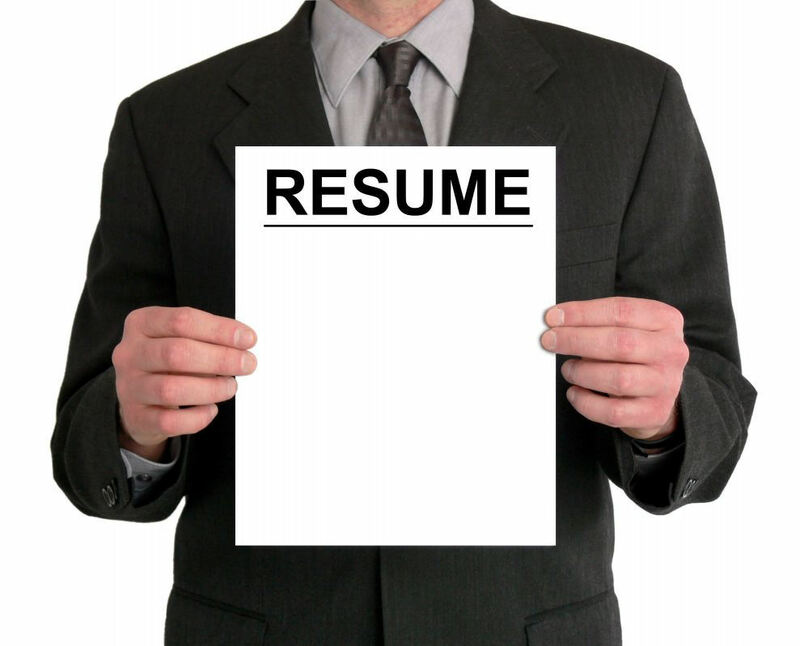 Need help customizing your resume? For more tips on check out this article. If you’re finding it hard to customize your resume for a particular job you’re keen to get, contact us and we can help.